Presenting our line of strapping tools for all your hand strapping needs! 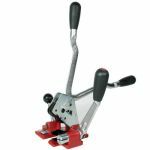 We have a standard tensioner tool, standard sealer tool, combination strapping tool that both tensions and seals, and the combination strapping tool plus that’s perfect for serrated seals. 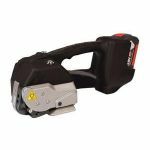 We also have the cordless electrically-operated combination seal-free strapping tool. All our strapping equipment is designed with your convenience in mind. 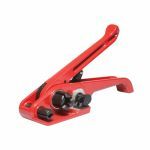 With enough strength to secure your cartons and boxes during transit or storage, our hand strapping tool products are excellent for all your packaging needs! 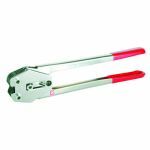 The standard tensioner and sealer tools are perfect for use in conjunction with each other, excellent for polypropylene straps up to 12mm wide. 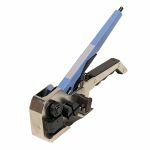 Or choose our combination strapping tool, a two-in-one product that tensions and seals, while for use with serrated seals we have the combination strapping tool plus. For an even more convenient strapping experience, look at our cordless battery-operated seal-free friction strapping tool which is ideal for both polyester and polypropylene hand strapping. You’ll have a worry-free hand strapping process with our range of convenient strapping tools! 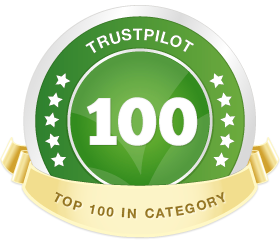 They are highly effective to ensure the protection and security of your packages.